What’s that, you might be thinking? A cube with a volume of 1728? The size of a new ottoman I’m buying? A 3D scrapbook page? Guess again. A few weeks ago, I wrote about the fact that I don’t make New Year’s resolutions. I do set goals, but I create them organically throughout the year when opportunities arise. Well, a once in a lifetime opportunity popped up last week: the 12 x 12 in ’12 Picture Book Writing Challenge, and I jumped on in. 12 x 12 in ’12 is the brainchild of pre-published author Julie Hedlund. Two years ago, Julie brainstormed 30 picture book ideas during the month of November as part of the PiBoIdMo challenge. However, Julie realized that she only completed one manuscript from the 30 ideas she’d come up with. 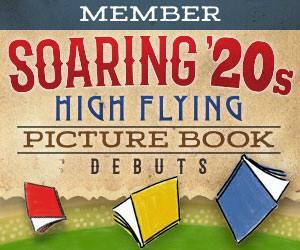 Thus, a new challenge was born: write 12 children’s picture book manuscripts in 12 months in 2012. More than 300 people have signed up for the challenge from published authors and illustrators to newbies like myself. There are tremendous benefits: an ongoing support group, opportunities to form critique groups, prizes that include manuscript reviews by published authors. We work on the honor system. No one has to post a manuscript anywhere, we’re just honest with the group about whether we’ve reached our goal for the month. Manuscripts don’t have to be publication ready, but they do have to have a beginning, a middle and an end. 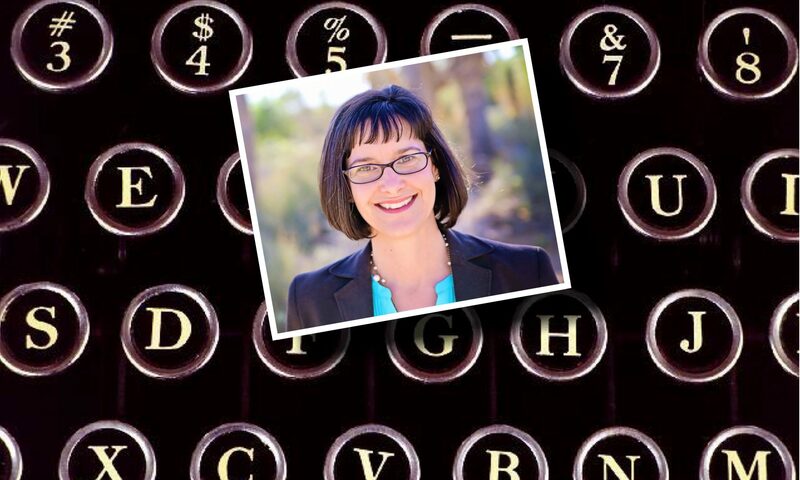 For me, the greatest plus of accepting the challenge has been a shift from “trying to be a writer” to “being a writer.” Julie Hedlund calls herself a “pre-published author,” a term I adore, and one I’ve adopted for myself. Julie’s completed books, she just hasn’t acquired an agent or a publishing house…..yet. I liken writing to running. If you lace up your shoes and get on the treadmill or track to run, you are a runner. You don’t have to complete the Boston Marathon to be a runner. Writing, like running, is a process. If you put pen to paper or finger to keyboard, you are a writer regardless of whether you achieve publication. I’m excited about this opportunity to write the types of children’s picture books I love: activity-based science books, biographies of scientific heroes and so forth. And I’m sure by December, they’ll be at least one or two fiction pieces in the mix. At this rate, I might even be pitching agents at the August SCBWI conference ( Society of Children Book Writers and Illustrators) a full year ahead of my previous goal. Do any aspiring writers want to join me for 12 x 12 x 12? You have until Jan. 29th to officially get in the game. Have any parents, teachers or grandparents seen holes in the nonfiction children’s book market that need filling? I’d love to hear your book ideas. If you don’t want to write them, I just might. Marcie, I’ll email you later this afternoon. Still thinking about it! Maybe I’ve been focusing too much on fictional books – when, like you, I tend to enjoy the nonfiction (as a reader and as a writer) much more. I think you may have inspired me to do it…will let you know. Thanks for the encouragement, Susanna. I am lucky that my three- and five-year-olds LOVE science books. They pitch a fit if we don’t visit the science shelf in the children’s section. Right now I’m working on “Out of This World Opposites,” a space-based opposites book. We shall see. Ha, ha. I am SO glad you have decided to take the challenge. There is room for all types of writers with all levels of experience. We will all learn from each other. We’re not even one month in and I am already blown away by the support and activity from the book. P.S. I love the idea of an outer space opposites book. My son is obsessed with space, and would have loved a book like this when he was a toddler/preschooler. Julie, thanks for being such a source of inspiration for all of this. This challenge is the kick in the pants I needed to write the kind of books my kids like to read (and from the sounds of it, your children as well). I’m crossing fingers we all find agents and publishers! I’m so glad you’re part of the challenge — the books you plan to write sound fabulous! You’re going to SCBWI LA in August? Maybe we’ll see each other there! Hi Beth! Well, I am seriously thinking I might go in August. I was just looking at the dates last night. LA is driving distance for me. As long as I can at least one manuscript ready to pitch, I’m there. I’ll keep you posted as I’d love to meet like-minded writers. I’m glad you joined a winning team. Happy writing! And I’m happy to have “met” you via 12 x 12 x 12.